Kawasaki Critical Power engines adhere to SAE J2723, an automotive-caliber standard that’s among the tightest in the industry. It demands that engines deliver at least 98% of rated horsepower. This strict rating method eliminates variances that may produce less precise horsepower numbers. When you choose a Critical Power engine, you get true SAE Certified power. 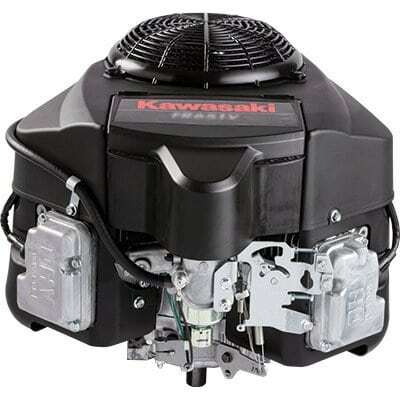 Wenger Equipment LLC is your local Kawasaki engine dealer located in Central WI. We serve the cities and towns of Athens, Wausau, Merrill, Marshfield, Stratford, Medford, Edgar, Marathon City, Abbotsford, & Colby and more. We offer genuine Kawasaki parts as well as tune-ups, trouble shooting and complete overhauls for Kawasaki engines.